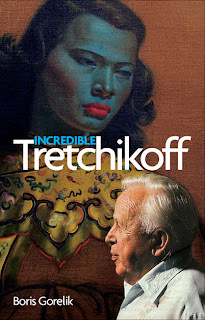 Incredible Tretchikoff: Come see the penny whistlers Tretchikoff painted! 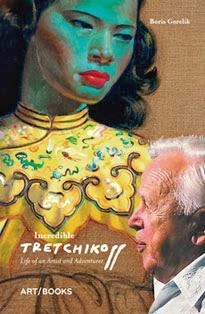 Come see the penny whistlers Tretchikoff painted! The boy in the black-in-white photo is Robert Sithole, one of the Kwela Kids (1958). You can also see him and his Cape Town band in Tretchikoff's Penny Whistlers, which was painted around the same time. Now, you can see this marvellous photo and many others at Günther Komnick's show at Bellville, Cape Town. Komnick took those images in the late 1950s and early 1960s, when he walked the streets with his camera and captured the daily lives of people living in the Bo-Kaap, District Six and central Cape Town. Accompanying the exhibition is Günther Komnick’s coffee table book on the same subject.